Frozen or On The Rocks???? 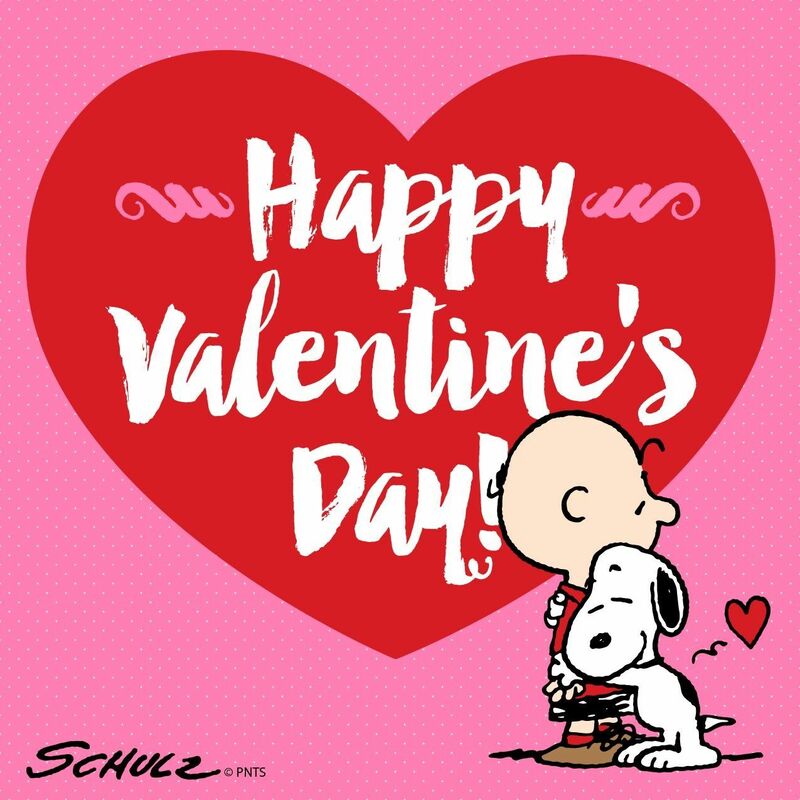 To all of our friends and family, we want to wish a very Happy Valentine’s Day. Do something nice for the person you love, however large or small the gesture may be. And if you don’t have someone special right now then do something special for yourself, whatever you do have a wonderful day and as always, Enjoy!!! !